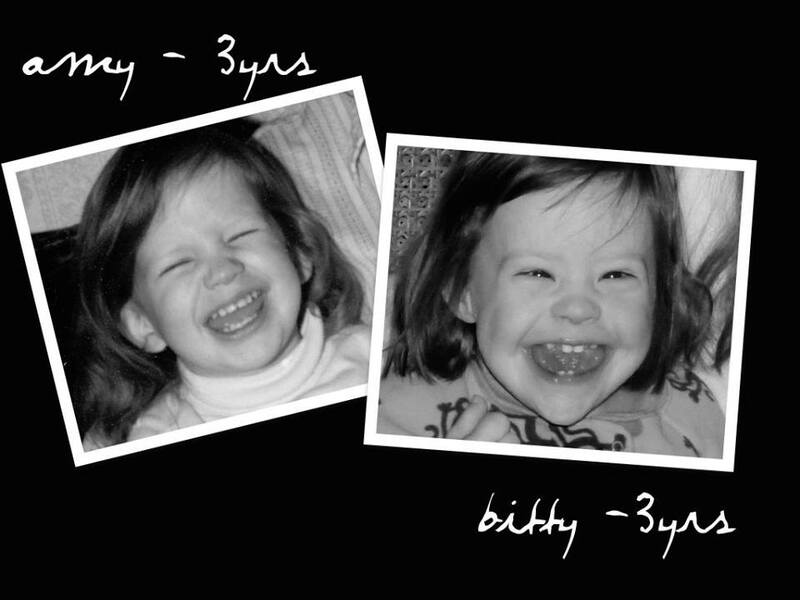 All month long, I’ve been sharing facts about Down syndrome on my Facebook page. 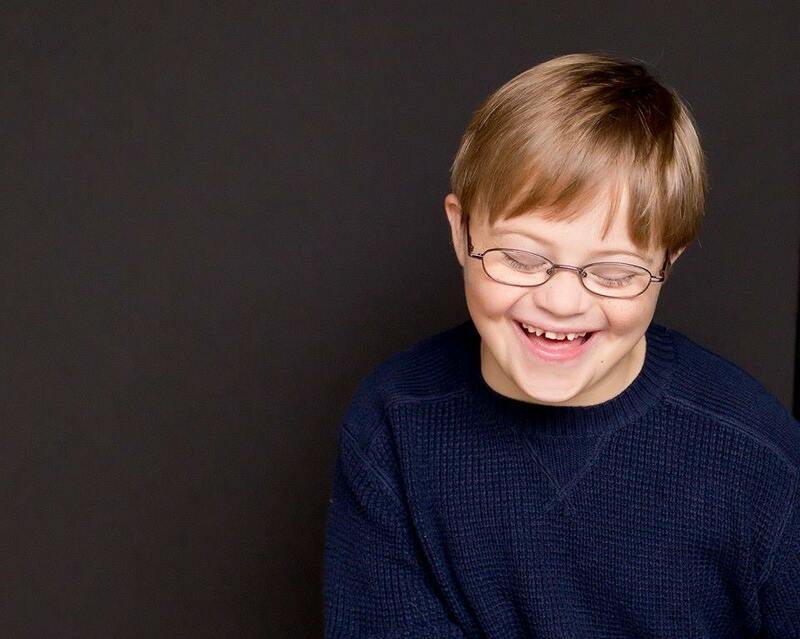 As Down Syndrome Awareness Month comes to a close, I couldn’t think of a better post than to share those 53 facts here on the blog. Enjoy! 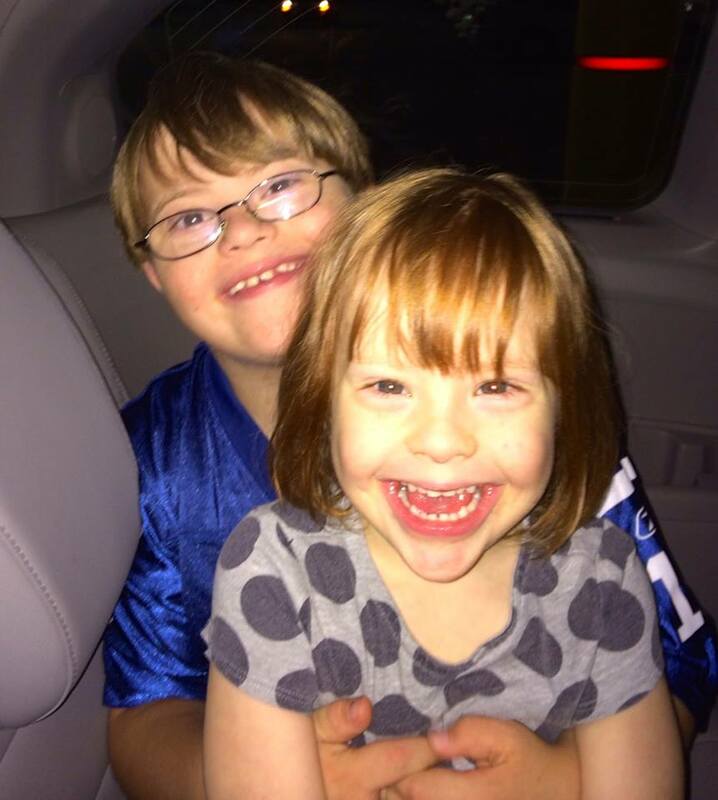 FACT #1 Beau & Bitty have an extra copy of the 21st chromosome. FACT #2 Beau & Bitty give the best hugs. 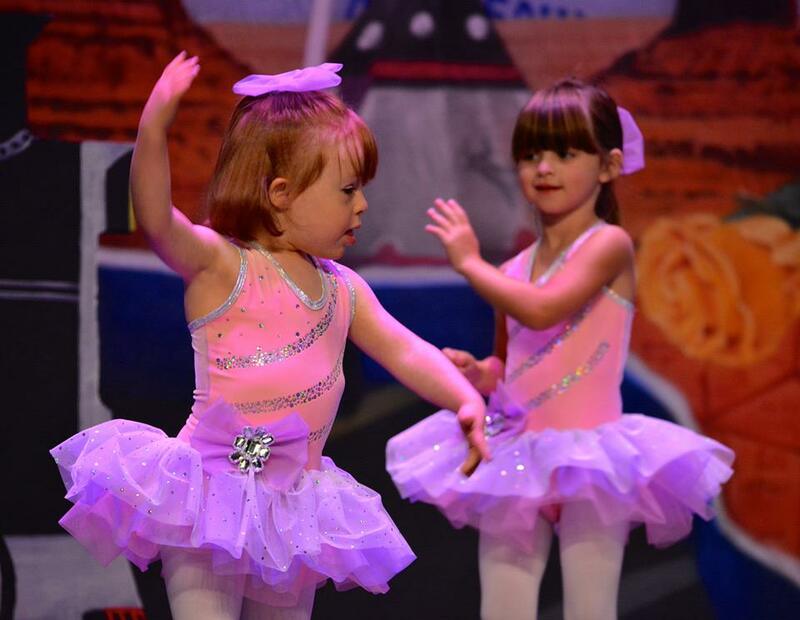 FACT #3 There are more than 400,000 people living with Down syndrome in the United States. FACT #4 Beau & Bitty have the most amazing big sisters in the whole entire world. FACT #5 Beau has hopes & dreams just like everybody else. One day he plans to drive a car, skydive, be in more movies and become a chef or a doctor. He also plans to get married one day. FACT #6 Years ago, people with Down syndrome were usually institutionalized,with the assumption that they were unable to learn. 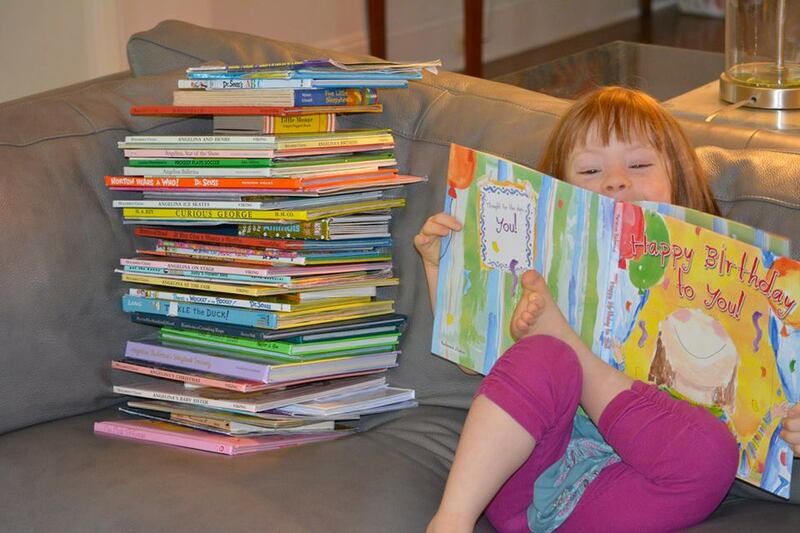 FACT #7 Bitty loves reading books…lots & lots of books! 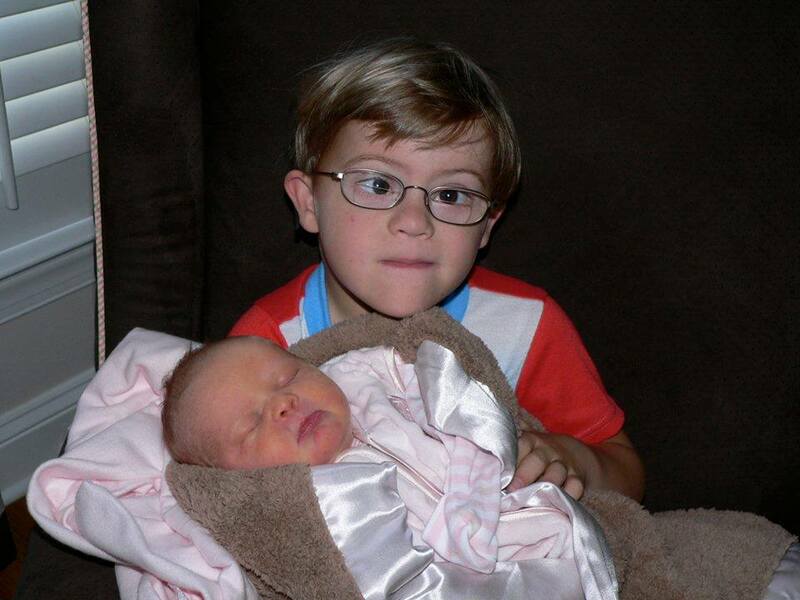 FACT #8 Approximately 1 in every 700 babies in the United States is born with Down syndrome. FACT #9 We won the lottery twice! FACT #10 We’re more alike than different. FACT # 11 Beau has an extra copy of the 21st chromosome. 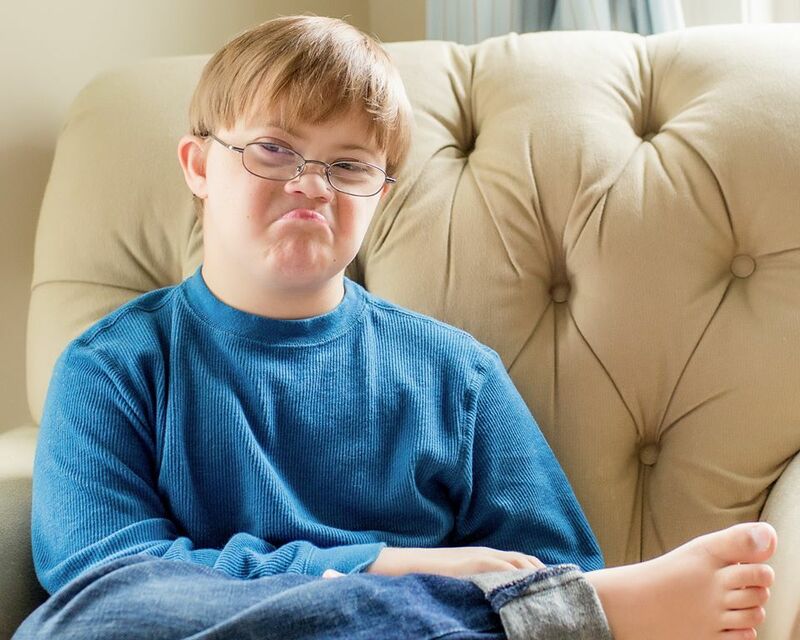 FACT # 12 Beau’s extra chromosome rocks! 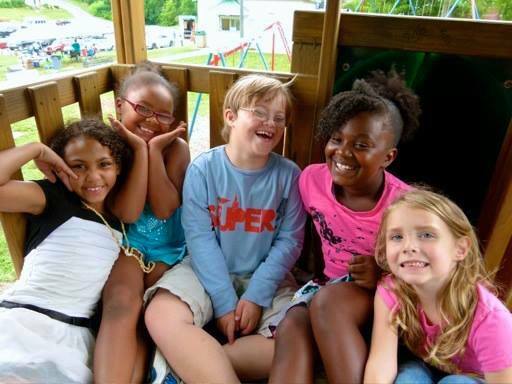 FACT #13 Starting in infancy, most children with Down syndrome receive early intervention therapies including physical therapy, occupational therapy and speech therapy. FACT #14 Bitty never misses a chance to dance! 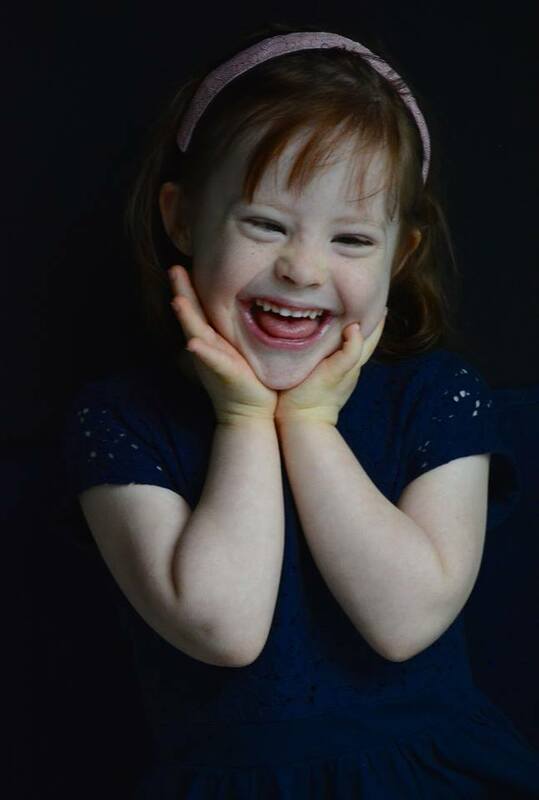 FACT #15 Happiness is just one of the many feelings people with Down syndrome experience in life. 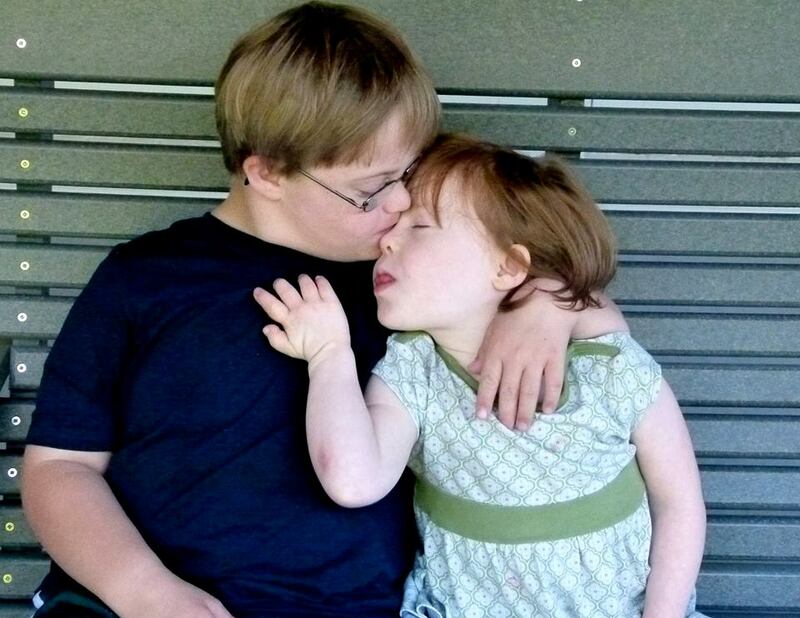 FACT #17 It’s estimated that 9 out of 10 couples choose to terminate their pregnancy when they receive a diagnosis of Down syndrome. FACT #18 If those same couples knew Beau & Bitty, those statistics would undoubtedly change. FACT #19 A diagnosis does not define a person. 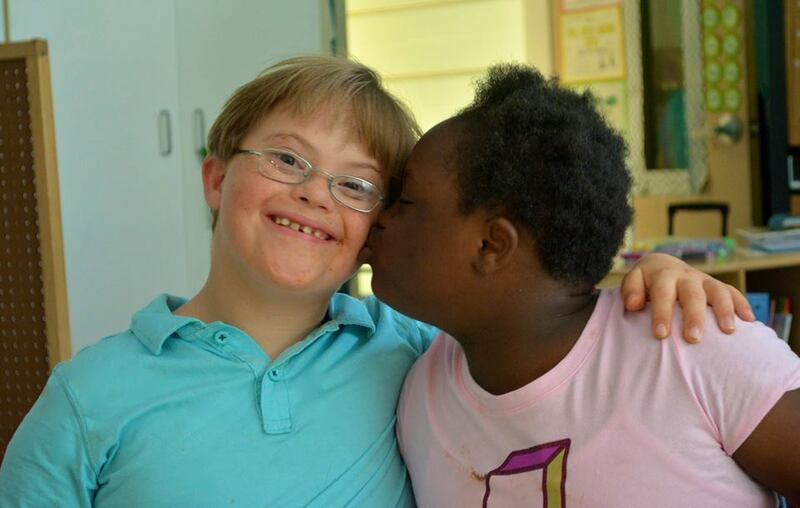 FACT #21 Socializing and forming meaningful relationships is just as important to people with Down syndrome as it is to you & me. FACT #22 Beau deeply loves his friends. 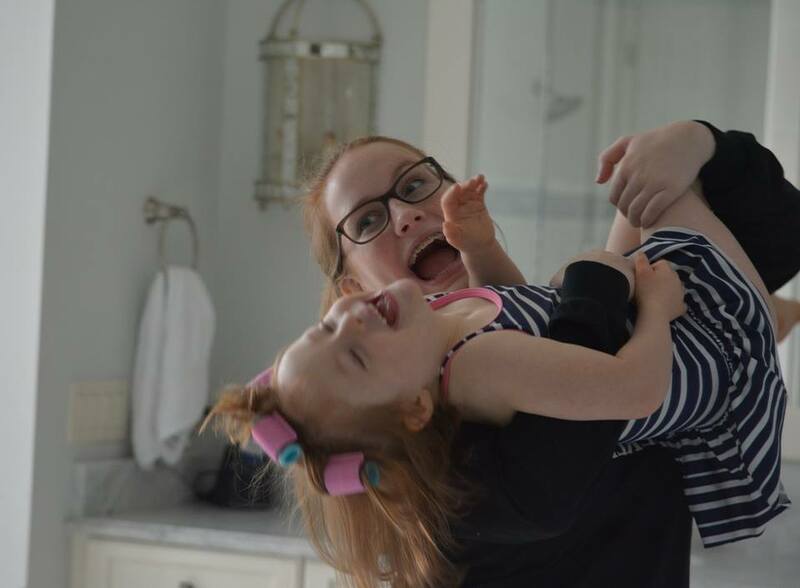 FACT #23 Raising a child with Down syndrome may cause excessive joy! FACT #24 An individual with Down syndrome is an individual first and foremost. 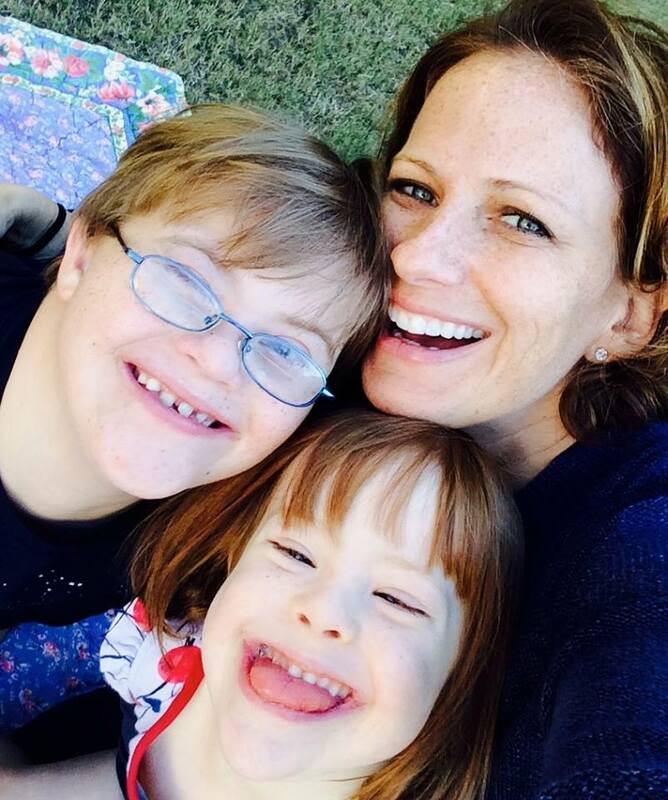 When referring to a person with Down syndrome, please put the emphasis on the person, not the disability ex: “The person with Down syndrome”, not “the Down syndrome person”. 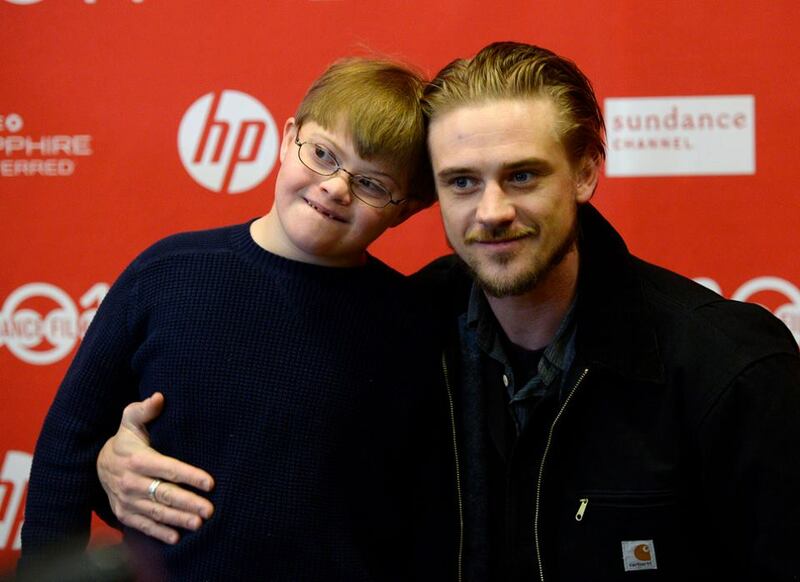 FACT #25 Beau is a son, brother, friend, student, actor and athlete who also happens to have Down syndrome. 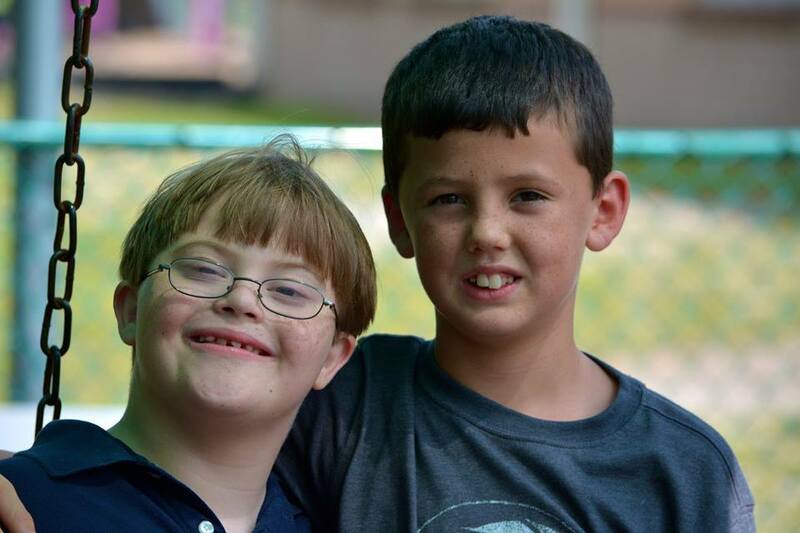 FACT #26 People with Down syndrome may share certain physical traits, but they also share the traits of their family. FACT #27 Bitty looks just like me. FACT #28 Beau & Bitty have awesome lives. There’s no prenatal test for that. FACT #29 When people use the R-word ‘retard(ed)’ it not only hurts people with Down syndrome, it hurts the people who love them. 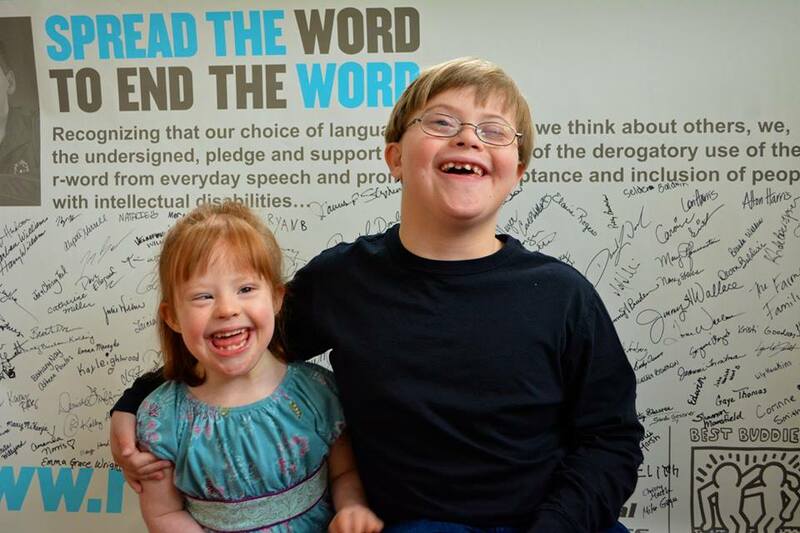 FACT #30 Taking the pledge to end the R-word is a starting point toward creating more accepting attitudes and communities for all people. FACT #31 Nobody steals home like Beau. 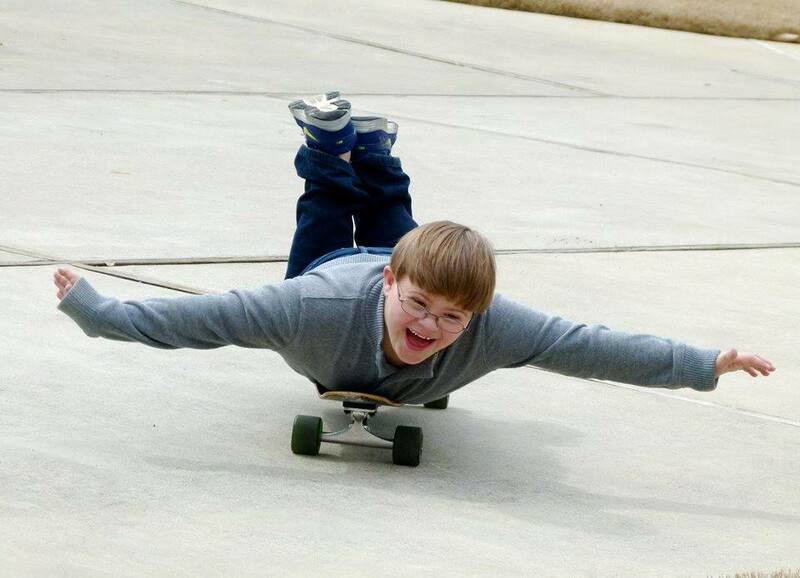 FACT #32 More than 60% of children with Down syndrome have vision problems. 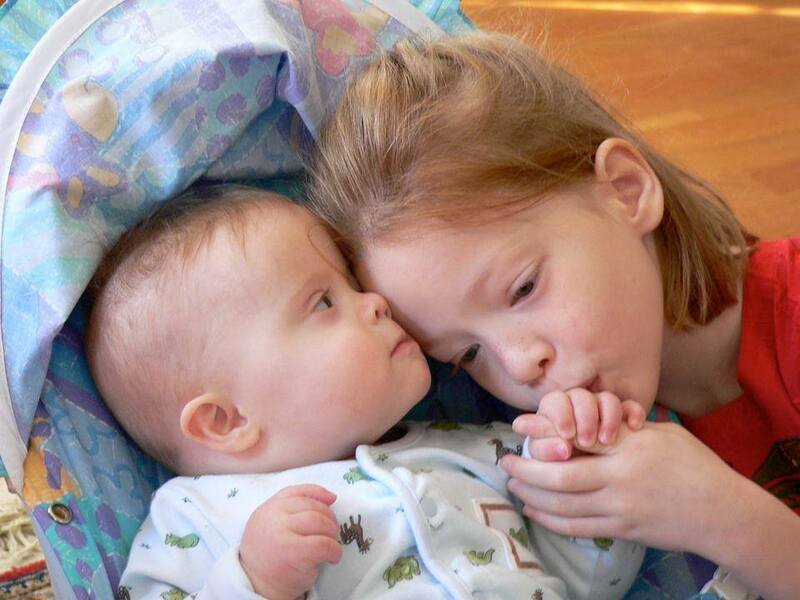 Less than 3% of babies with Down syndrome are born with congenital cataracts. Cataracts prevent a clear image from being delivered to the brain and therefore the brain is at risk for never “learning” to see. FACT #33 Beau was born blind. 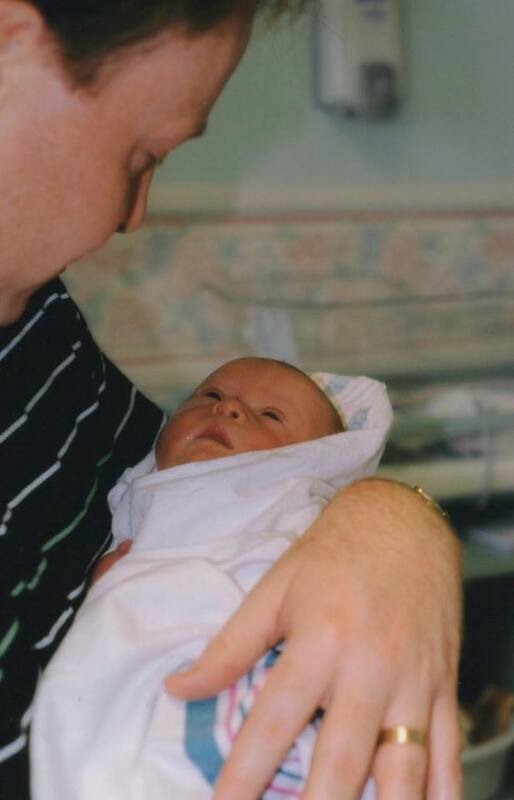 His daddy discovered he had cataracts when he was 8 weeks old. Thanks to his daddy, Beau now sees. FACT #34 Beau & Bitty’s lives enrich the lives of others and the world around them in significant and irreplaceable ways. 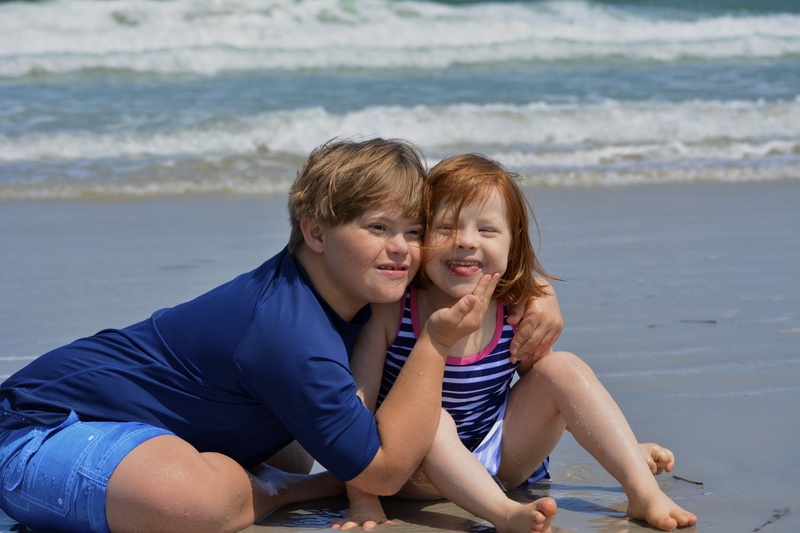 FACT #35 A national study asked brothers and sisters about their feelings and perceptions toward their sibling with Down syndrome. 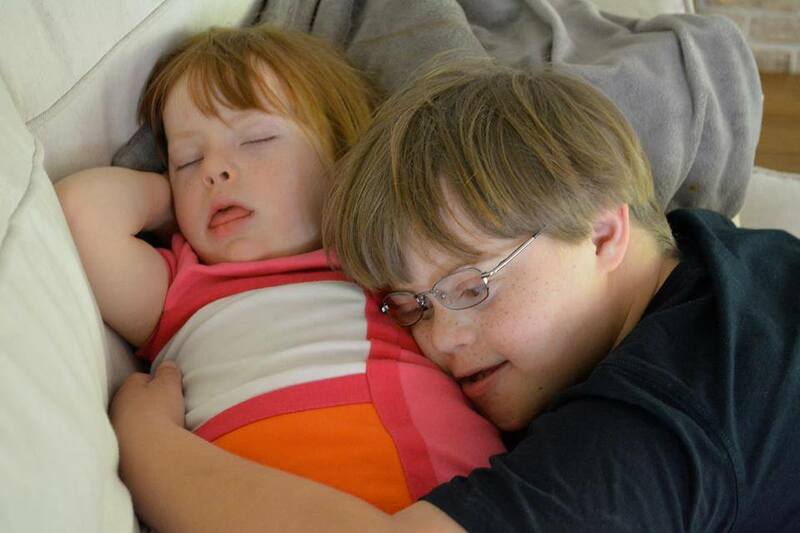 Nearly 90% felt that they were better people because of their siblings with Down syndrome. 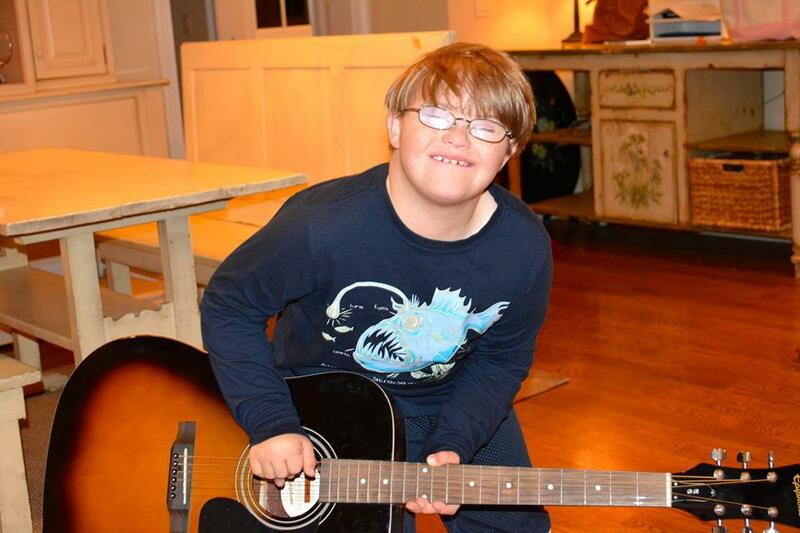 FACT #37 There’s no limit to what people with Down syndrome can achieve. 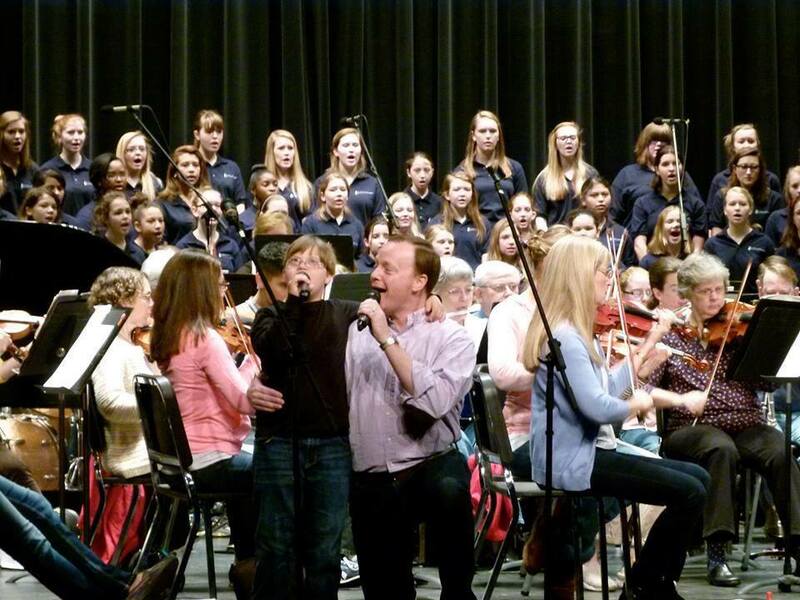 FACT #38 There wasn’t a dry eye in the house when Beau joined his daddy onstage to sing with the Symphony Orchestra. FACT #39 Approximately half of all infants born with Down syndrome have a heart defect. FACT #41 The best gift I ever gave my children was each other. 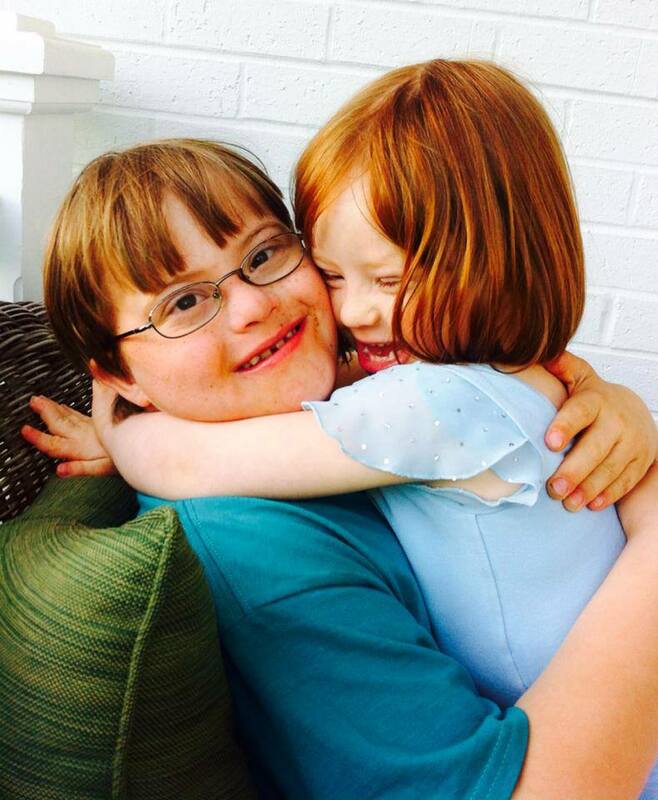 FACT #42 Beau & Bitty have an extra copy of the 21st chromosome in every cell of their body. FACT #43 Sometimes I look at Beau & Bitty and think it’s not that they have an extra chromosome, it’s that the rest of us are missing one. 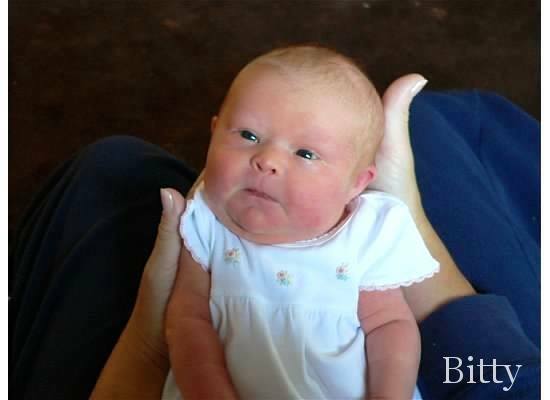 FACT #44 Approximately 4,000,000 babies are born in the U.S. each year. 1 in every 691 babies is born with Down syndrome. 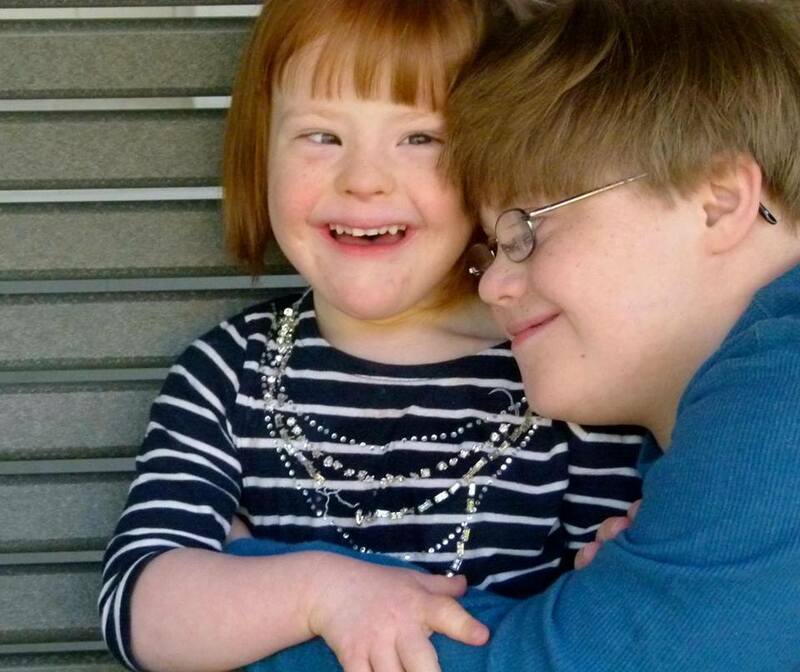 Approximately 90% of couples choose to terminate their pregnancy when they receive a diagnosis of Down syndrome. 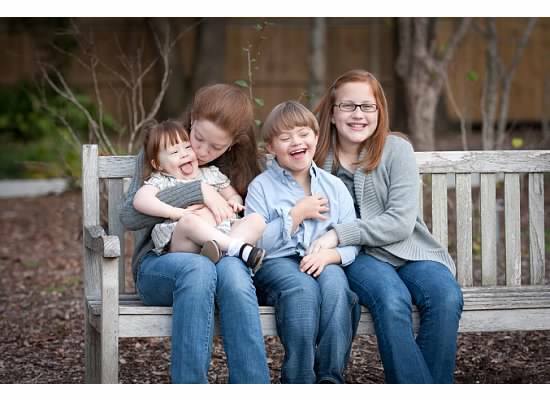 Approximately 52,000 pregnancies are terminated EACH YEAR when parents receive a diagnosis of Down syndrome. FACT #45 Approximately 58,000 Americans lost their lives in the Vietnam War. EVERY YEAR, there are almost as many pregnancies terminated because parents receive a diagnosis of Down syndrome as there were casualties in the entire Vietnam War. FACT #46 People are afraid of the unknown. 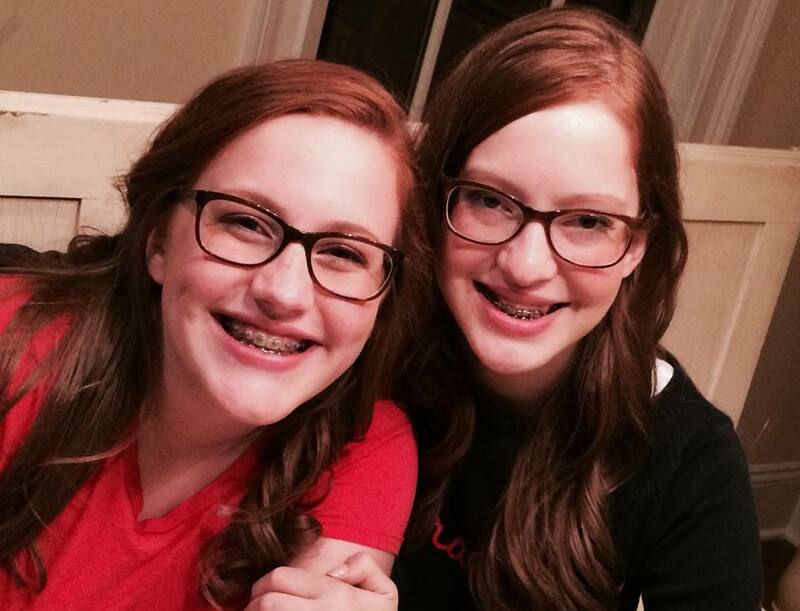 If we can change just one couple’s perspective by sharing our family’s journey, it is enough. If we can change the culture of our society and in doing so influence our nation’s statistics, then we will rest. 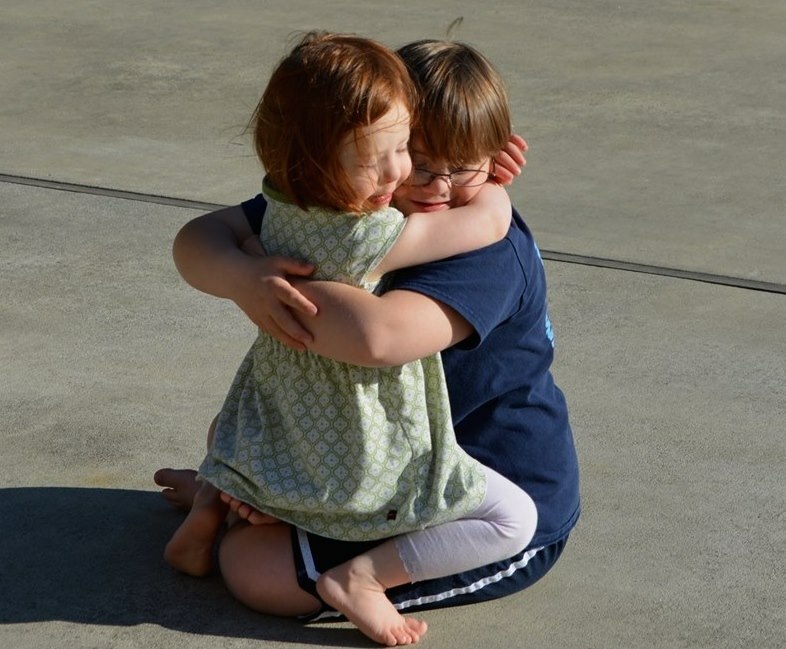 FACT #47 Love doesn’t count chromosomes. 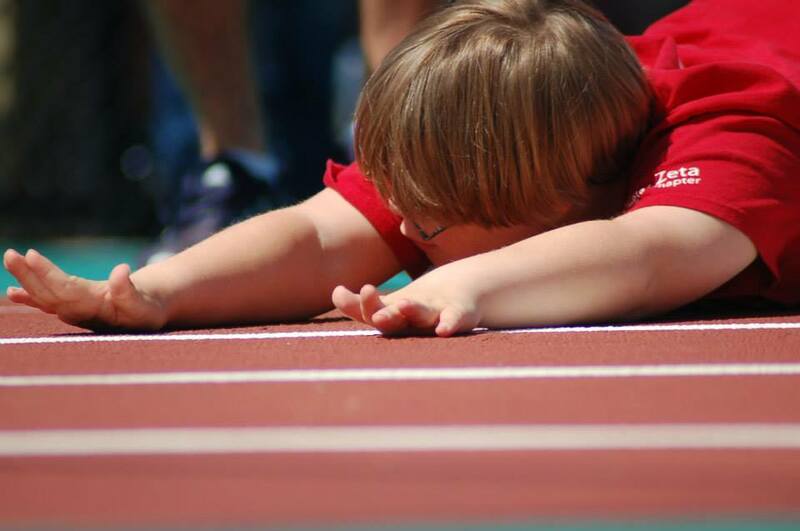 FACT #48 People “have” Down syndrome, they do not “suffer from” it and are not “afflicted by” it. FACT #49 Beau has Down syndrome. He also has an infectious laugh and a fantastic imagination. FACT #50 I wouldn’t change you for the world. Instead, I’ll change the world for you. FACT #51 The absence and/or misrepresentation of people with Down syndrome and other intellectual and developmental disabilities in main stream media reflects the reality of our society, which continues to struggle to include people with different abilities. 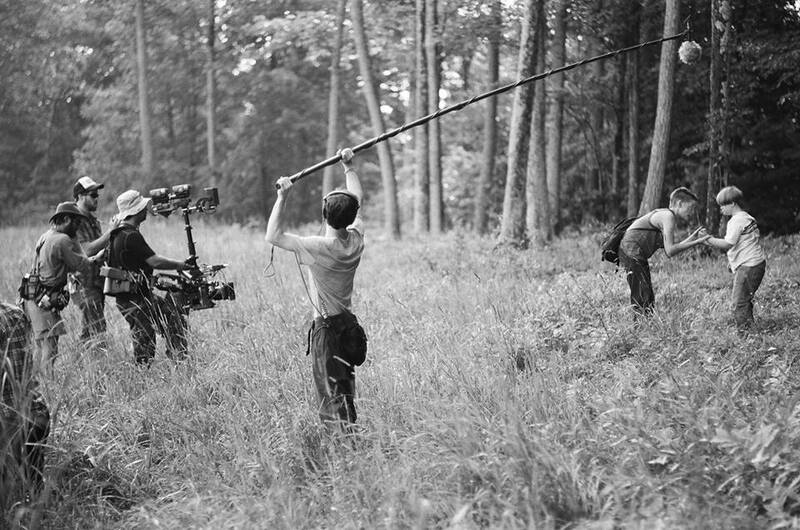 FACT #52 For six weeks on the set of LITTLE ACCIDENTS, Beau poured himself into the experience of movie making. From memorizing his lines to taking direction, Beau proved to himself and everyone else that he was not only capable of the job, he was worthy. FACT #53 I am blessed!